Another week of contemporary art auctions have come and gone, with a number of high-profile works changing hands in London this week, and a number of new records being for artists across the board. All auction houses boasted strong sales results, with Christie’s once again taking the lead. 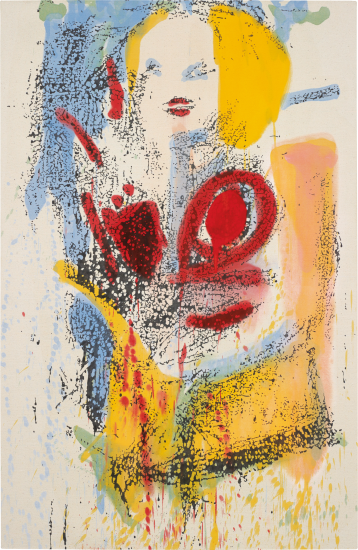 The auctions began this past Monday at Phillips, where a mix of young artists vied against contemporary mainstays in a sale that brought in a respectable $17,006, 198 for the thirty-two lot offering. Christopher Wool’s Untitled (P492) was among the highest selling works, pulling in $2.1 million, just over its $1.97 million high estimate, while Gerhard Richter’s Abstraktes Bild piece was the leading sale, as expected, with a final price of $3.14 million. Three records were also set for artists. Mark Flood’s 2009 work Pink Summer Day commanded a new record for the artist at $131,215, as did newcomer Fredrik Vaerslev, selling for $79,463. 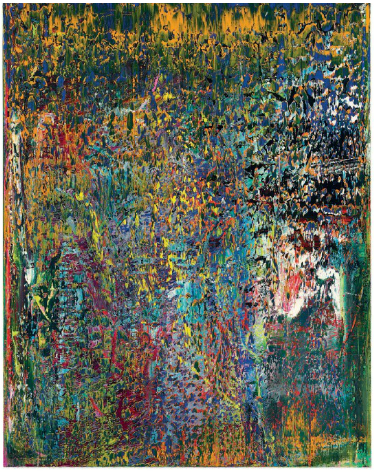 Nate Lowman also set a record for his untitled work, selling for $864,715. 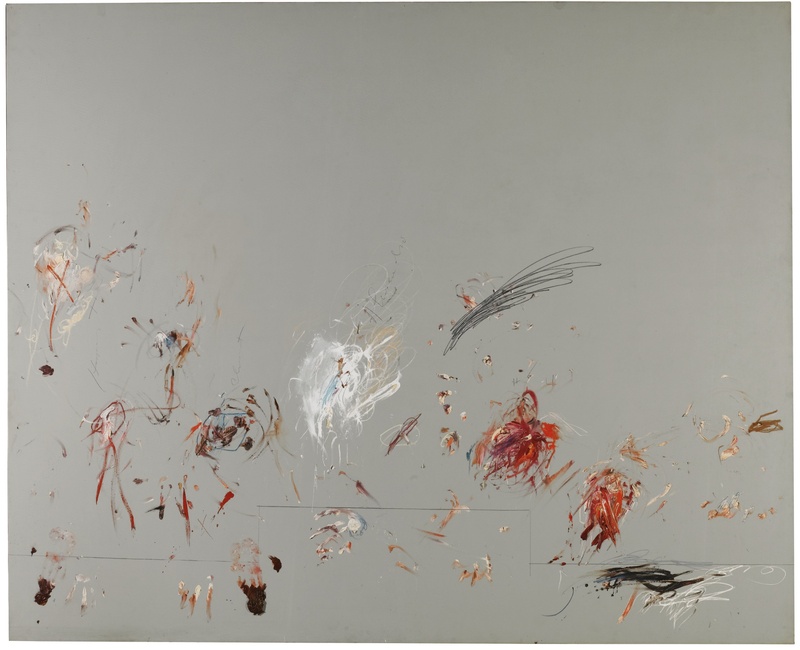 On February 12th, the auctions continued at Sotheby’s, where a 57 lot auction brought in $146 million (10 lots went unsold), just under the high estimate for the auction of $153.1 million. 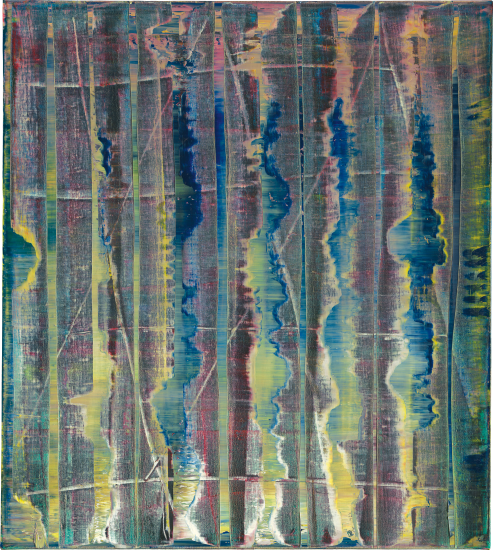 Gerhard Richter’s Wand met all expectations at auction, selling for a final price of $28.6 million, just over the anticipated $25 million the work was expected to achieve. Strong bidding for Cy Twombly’s Rome drove prices far beyond estimate, settling at a final price of $20 million over its $8.1 – $11.4 million estimate, and just below the artist’s record at auction. As anticipated, Arte Povera works did quite well over the week of sales. 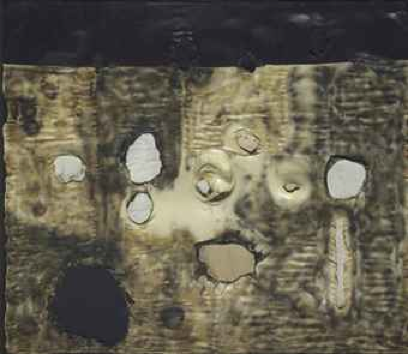 Christie’s sale of works from the collection of Nerio and Marina Fossati commanded impressive numbers, including a world-record sale of Alberto Burri’s Combustine Plastica, purchased by the Nahmand Gallery for the sum of $7.5 million. 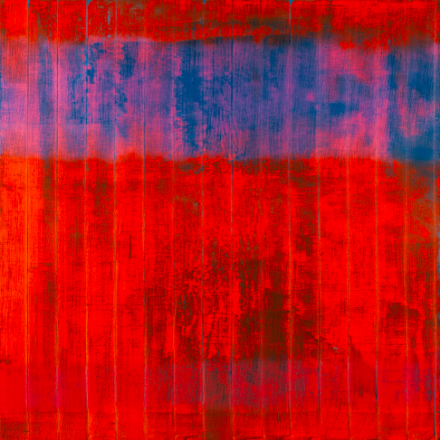 The Nahmad family also made a move on Sotheby’s offering of Burri’s Rosso Plastica, which commanded a respectable price of $6.1 million in its own right. 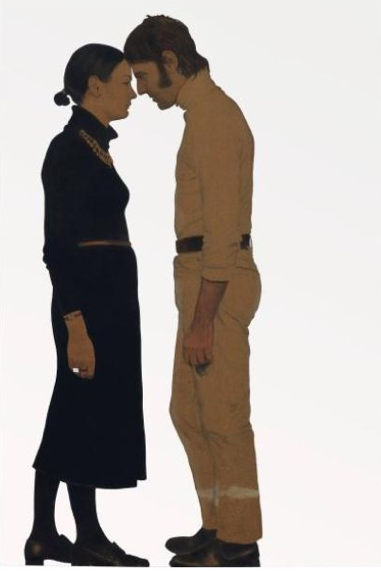 Other strong sales went to Michelangelo Pistoletto’s Lei e Lui- Maria e Michelangelo, which also set an auction record for the artist at $3.25 million. As anticipated, Christie’s brought in impressive sales for its 48-lot offering tonight, far exceeding Sotheby’s sales figures with a final tally of $206.8 million. 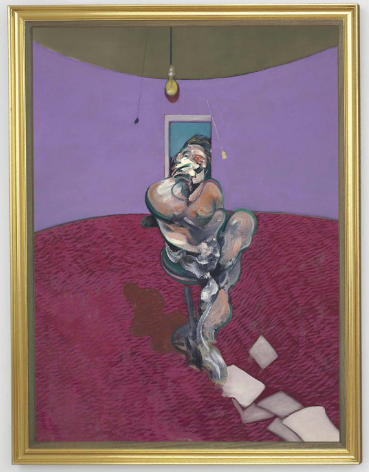 The remarkable sale was bolstered by a pair of high-achieving paintings by Richter and Francis Bacon, both of which achieved their predicted estimates and then some. Richter’s 1989 abstract sold for a final tally of over $32 million, beating out the sale of Wand across town at Sotheby’s (both works were anticipated to sell for about $25 million), and Bacon’s Portrait Of George Dyer sold for a new world record of $69.3 million. 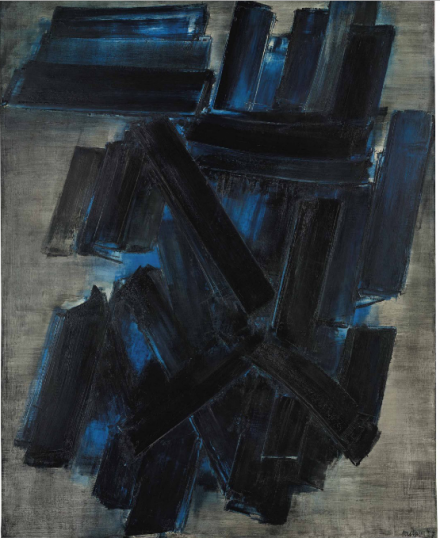 Other records set at auction included a $6 million final price for a 1957 Pierre Soulages. As the week of auctions wraps up, the attention will shift back to New York in several weeks for a set of auctions around the events of the 2014 Armory Show. 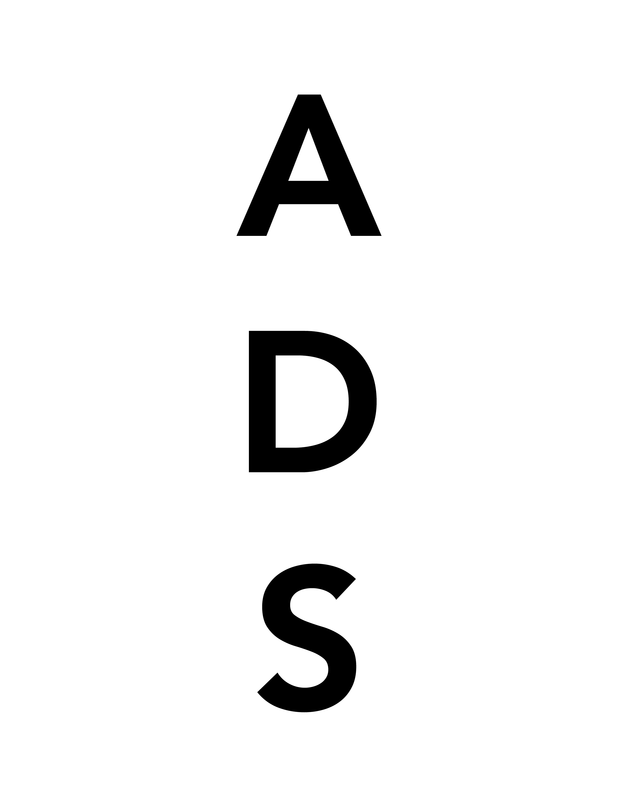 This entry was posted on Thursday, February 13th, 2014 at 11:49 pm	and is filed under Art News. You can follow any responses to this entry through the RSS 2.0 feed. You can leave a response, or trackback from your own site.